Currently we have 32-bit and 64-bit images available for download and testing. 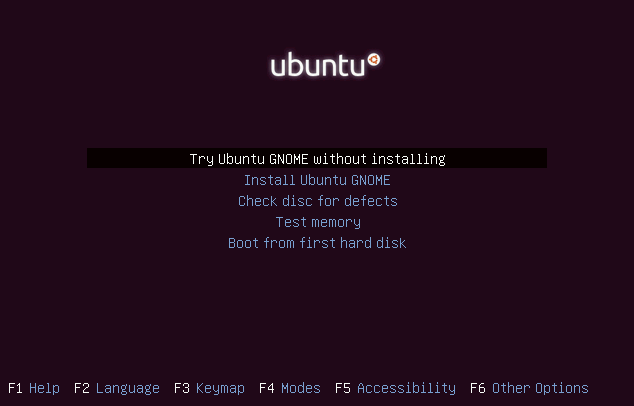 We do not plan to release PowerPC or "amd64+mac" images unless a group of volunteers commits to test these images for each of the Ubuntu release milestones we participate in. 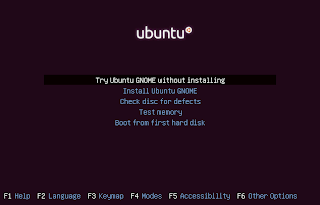 The next release milestone for us is Ubuntu 13.04 Final Beta on 28 March. Oh, and I've forgot to mention this in the previous Ubuntu GNOME article: if you can help in any way (not just packaging and coding), including reporting bugs, join the (new) Ubuntu GNOME mailing list or the #ubuntu-gnome channel on the freenode IRC network.